The government’s legal challenge against the Youngspiration duo is “the terror of the law, white terror,” former lawmaker Albert Ho has said on Commercial Radio Wednesday morning. 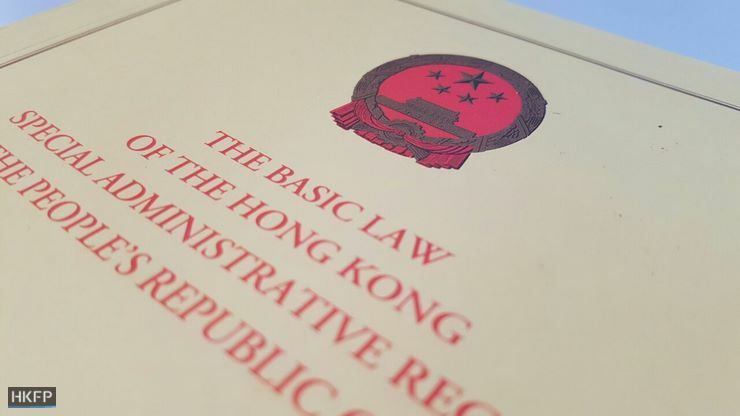 Ho spoke after the High Court ruled that the government won its bid to disqualify Yau Wai-ching and Baggio Leung Chung-hang from the Legislative Council. Albert Ho. Photo: Apple Daily. 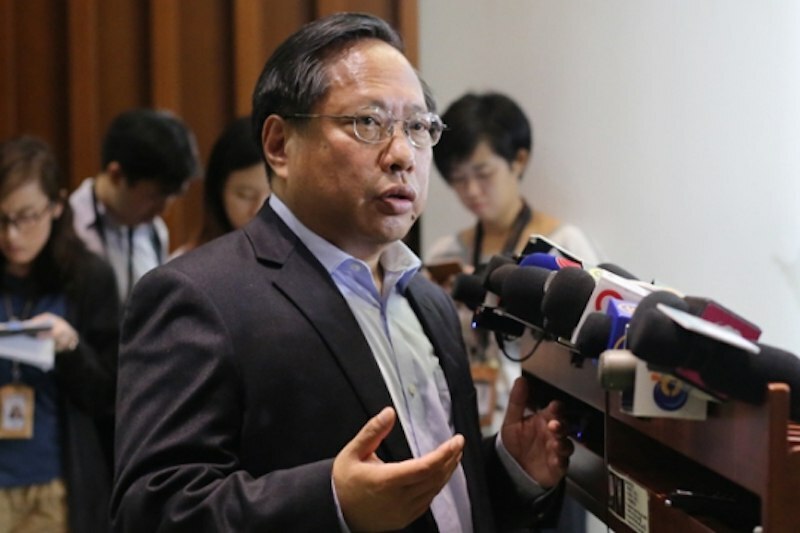 “The government is using taxpayers’ money to lodge this legal challenge,” said Ho. “The lawmakers are using their own money to fight, and if they lose they have to pay court fees. 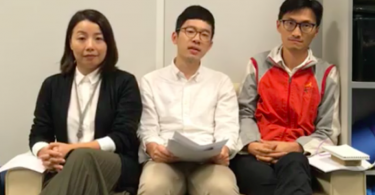 How is this fair?” He also said that Yau and Leung should not be asked to pay back any expenses that they applied for, since the expenses were already approved. Ho also questioned whether the government had already been planning the move to lodge a legal challenge against them beforehand. 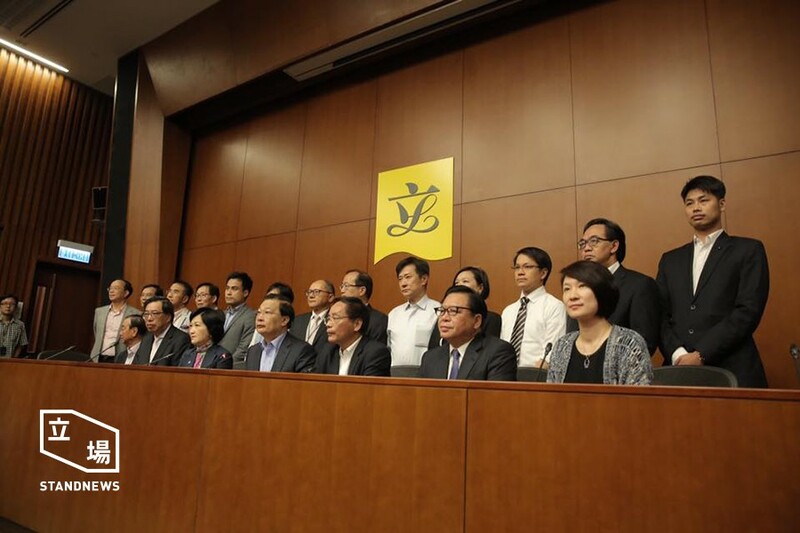 “I have reason to believe that there may have been a plan or a script at an earlier time.” The pro-Beijing camp may have received instructions to collectively walk out of the Legislative Council Chamber before Yau and Leung could retake their oaths, Ho said. 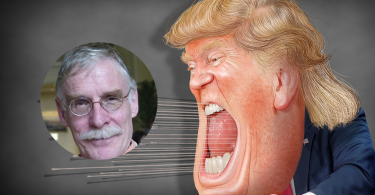 “I feel very worried and unsettled that the government is so cunning,” he said, adding that it was not fair and that a society under the rule of law should not do such a thing. As with any issue, Ho said, if the government plans on seeking follow-up action, there should be ample warning. In any civilised place with the rule of law, he said, the most important thing is that the law is clear, and people know their choices and the consequences for what they do.